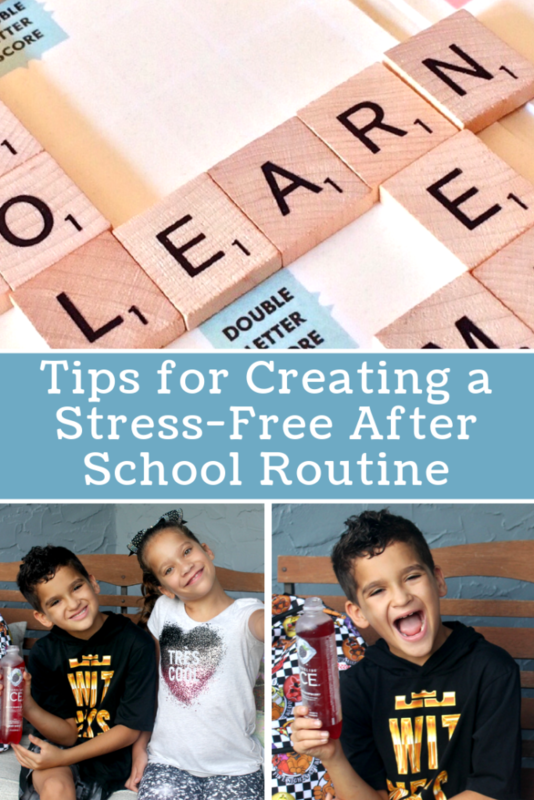 How to keep After School Time Stress-Free! Weekday afternoons can be incredibly stressful for both kids and moms. Between getting homework done, dinner on the table, everyone to their practices and meetups, bathtime, and so on, it sometimes feels like a crazy rat race until they everyone’s head hits the pillow at night. This isn’t fun for anybody and I hate the thought that my kids are only relaxing and having true quality time with me on the weekends. So I decided to take some active steps to keep our time together after school stress-free. For a long time I would let the kids in from school and let them run in 3 opposite directions and the only thing I could get out of them about their days was “it’s was the same”. I realized quickly that this was causing me a lot of stress because things were falling through the cracks like upcoming field trips or school projects. Now I make sure to have our afterschool snack essentials on hand so that we can sit around the table and have a few moments of downtime before the afternoon business starts. This gives me to get real answers to my questions from each child and keeps everyone connected. 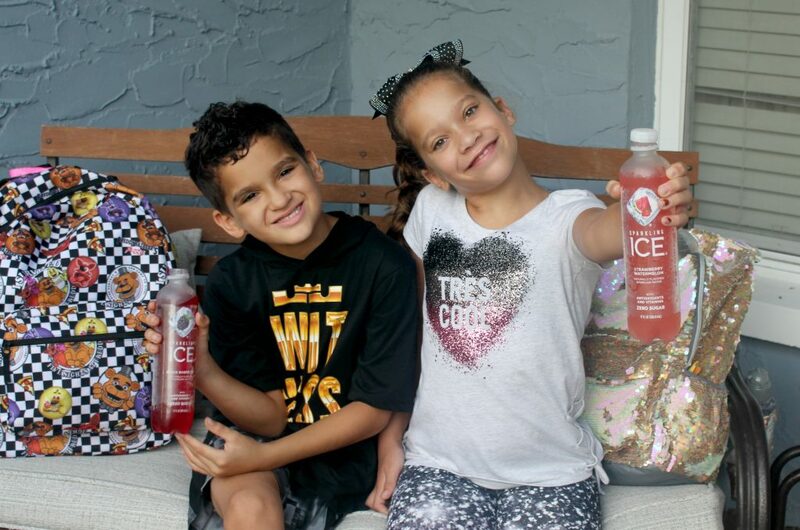 My kids love Sparkling Ice, so I keep a variety of flavors stocked in the fridge as well as some fruit and favorite go-to snack options ready for when the bus pulls up. 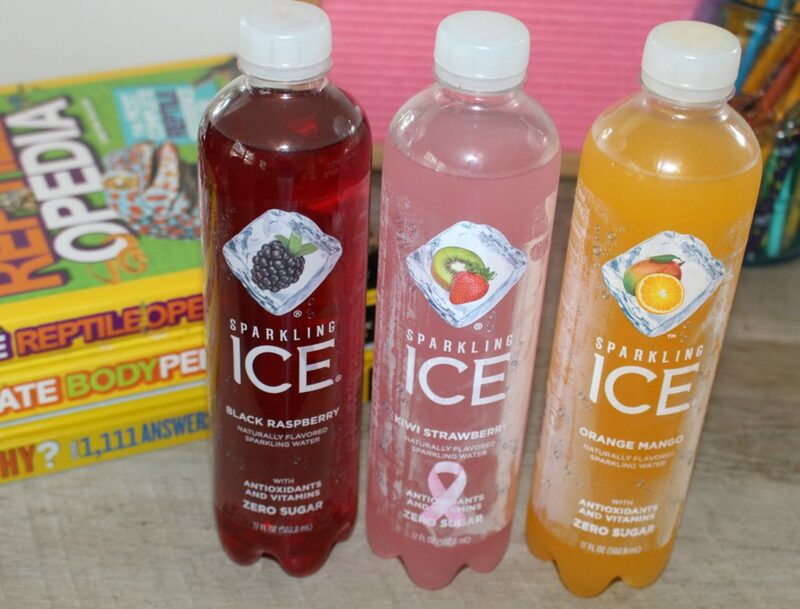 Sparkling Ice comes in 16 flavors, and everyone in my house has a favorite (mine is the Cherry Limeade) and contains zero sugar, zero calories and contains naturally sourced colors and flavors, so it’s a great bubbly treat after a long day of school and work. My kids have 30 minutes of reading included in their homework every day so instead of sending them off to read on their own, I try to steal some time together by having them read out loud to me. With 3 kids this can take a while but I use whatever free time we can find whether it’s in the car while we’re waiting for a siblings activity to be over or at night while we are waiting for someone to finish their bathtime. With 3 kids I could easily be running around from activity to activity every night of the week. To avoid this I try to limit the kids to one sport or extra-curricular activity at a time. Between searching for pencils or crayons and kids whining about not wanting to do it, homework can easily cause the most stress in your afterschool routine if you don’t have a plan in place. Creating a clean homework station with all the supplies needed for each child to finish the average homework lesson can solve a lot of problems. My kids love to cook so I like to use dinner as an opportunity for us to have fun together. On the nights we are not at football practice or a Girl Scouts meet I like to have the kids help me in the kitchen. 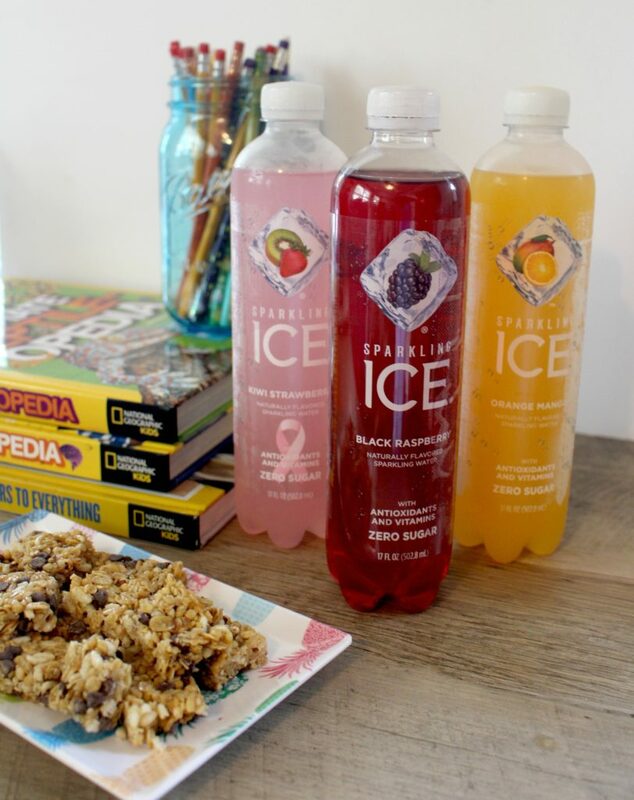 Does your family love Sparkling Ice as much as mine? Save up to 15% plus get free delivery with Subscribe & Save as a Prime member here! How do you keep your after school routine stress-free? I love these tips. It’s so much nicer when everything goes smoothly when the kids get home. That way we can all just enjoy being together and the kids can get their work done. I imagine it’s hard to wrangle multiple kids, so these are great tips. Everyone gets to spend more time together, which is honestly a stress-reliever in itself. Excellent ideas! Our after school hours used to be pure chaos, but that was due to numerous activities. Simplifying our routine really helped settle things down. My husband and I differ on how after school should be handled, but since it’s mostly my job, we go by my routine. When mom’s in charge, it’s snack, a little time to wind down from a hard day in school, then practice, dinner, homework. I think it works well and keeps the stress level down and homework arguments to a minimum. These are great suggestions and I am sure it will be a great help to those moms who are struggling with creating an after-school routine. I like the idea of everyone sitting down and enjoying an after-school snack together. I grew up eating my snack alone (my siblings were much older than me) but I am so up for making it a family thing! Because we are homeschoolers, we don’t have an after school routine, per se. However, this would be perfect as a ‘just before dad gets home’ routine. 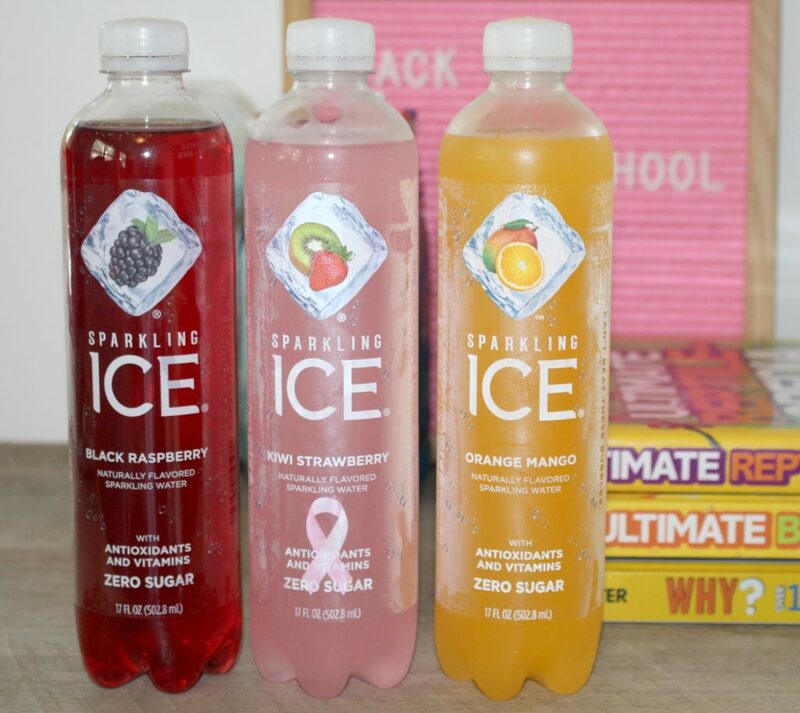 These flavors looks so delicious! Back to school can be a little stressful but it’s great to create a routine. Thank you for these tips! I need a lot of after school tips! I continue to be so stressed! These came at the perfect time. It turns into a zoo when they get home! My kids play sports. That pretty much wraps up their after school routines. Lol! 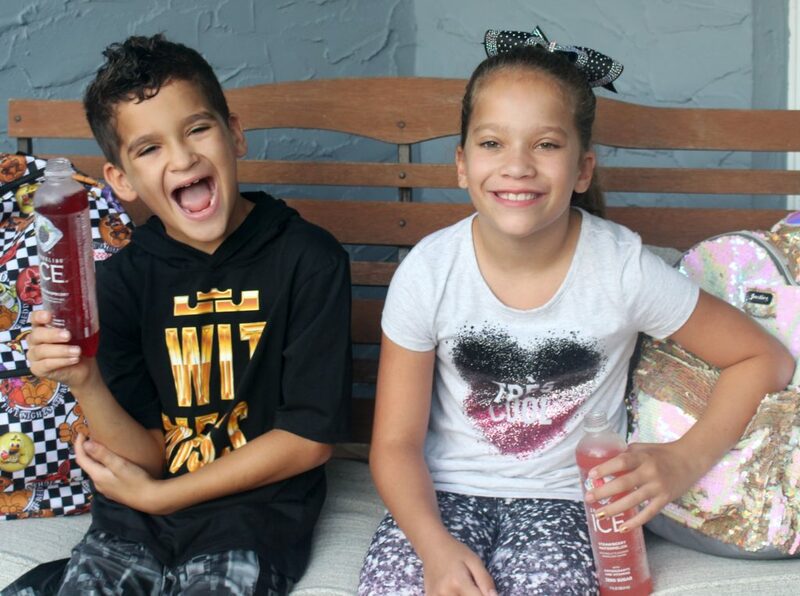 It is hard for us to have a set routine because some of the time my oldest is in sports. It is nice to know what works best though.